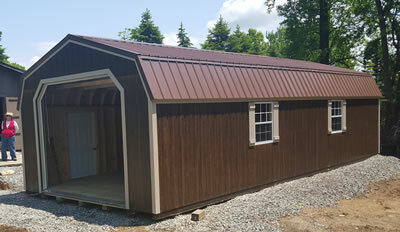 Single Garages are delivered as a complete unit. 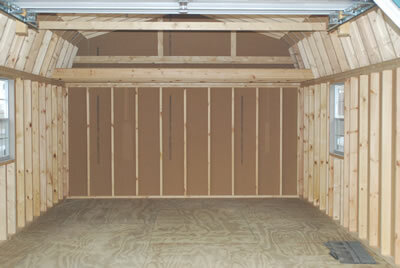 Single wide Garages come with wood floor. Floor joist are 12" on center with 3/4" pressure treated plywood floor. Shown with upgrade Carriage house garage door. Shown with upgrade to metal roof. 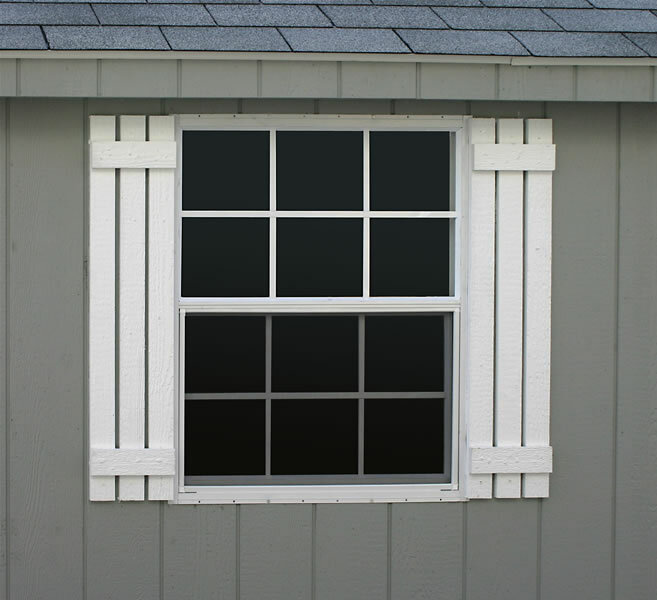 Standard Garage door is 9x7. 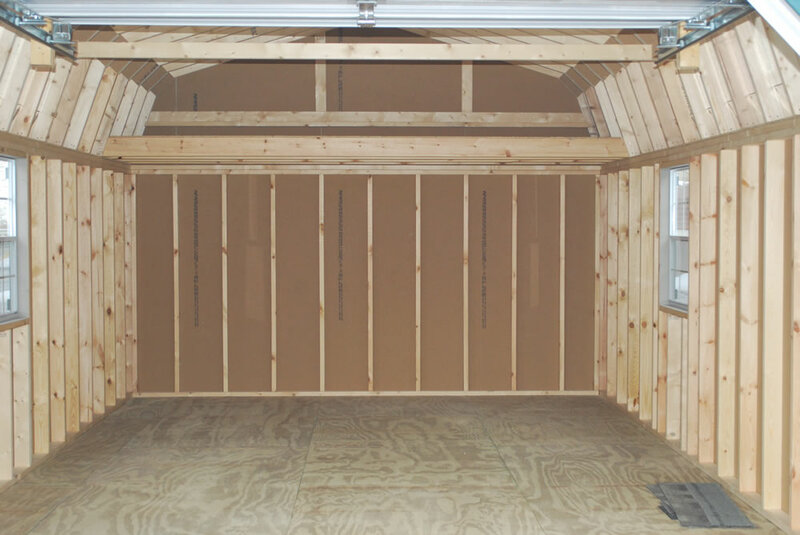 Garages are delivered as a complete unit with our custom built trailers. A level gravel pad is required for all prebuilt garages. Shown with double wood doors with transom windows, Cupola with weathervane. Shown with brown garage door. Shown with upgrade to glass in garage doors and glass in entrance door. NOTE; Red Vinyl Siding is upgrade from regular siding. Shown with upgrade to carriage house garage door with stockton inserts. 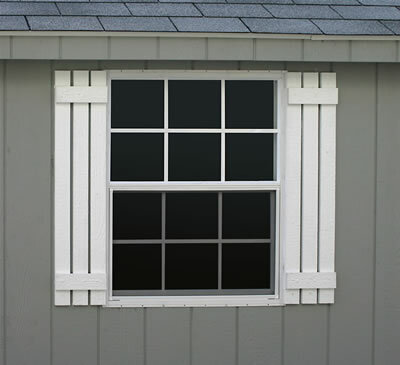 Shown with carriage house garage door with stockton inserts. Shown with glass in garage door.